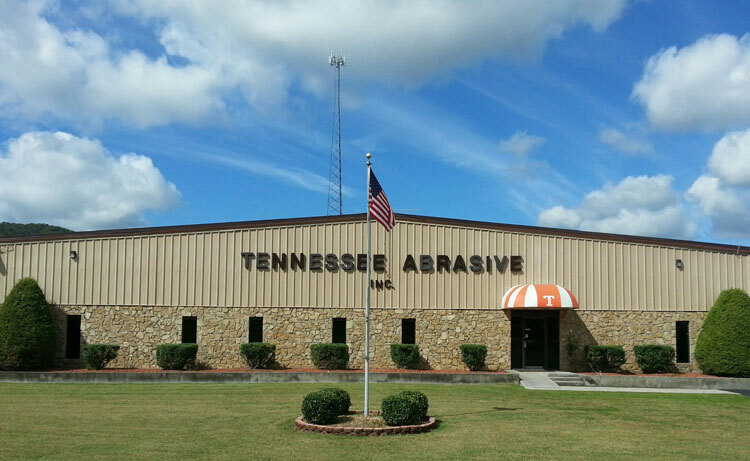 welcome to tennessee abrasive, inc.
Tennessee Abrasive manufactures precision graded abrasive specifically for honing and super finishing: ALUMINUM OXIDE and SILICON CARBIDE in vitrified and resin bonds; super abrasives, DIAMOND and BORAZON in vitrified, resin and metal bonds. 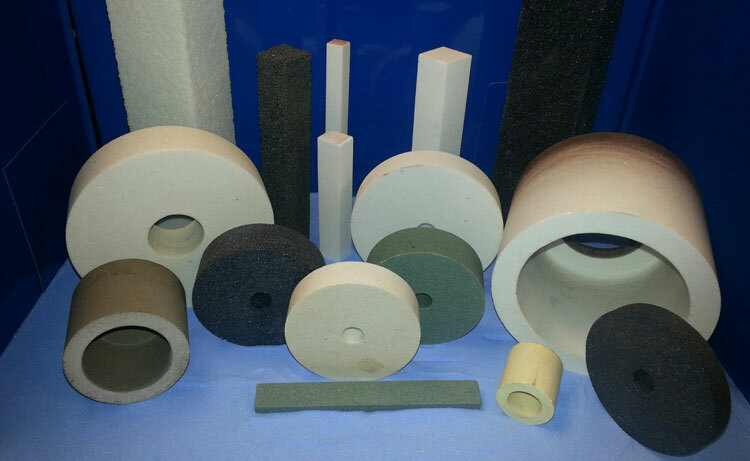 Our targeted approach to a very specific area of the abrasive industry enables us to offer a quality product with competitive prices and the BEST DELIVERY in the industry. 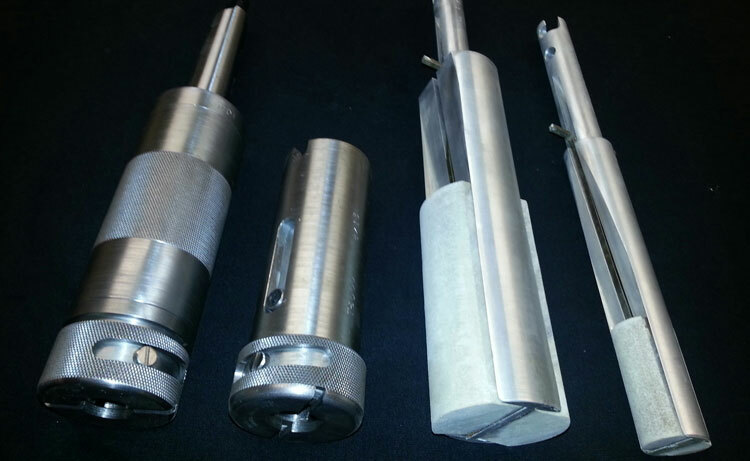 We invite you to contact our experienced abrasive and honing engineers, they are always available to help with any problems or questions you may have - no obligation. 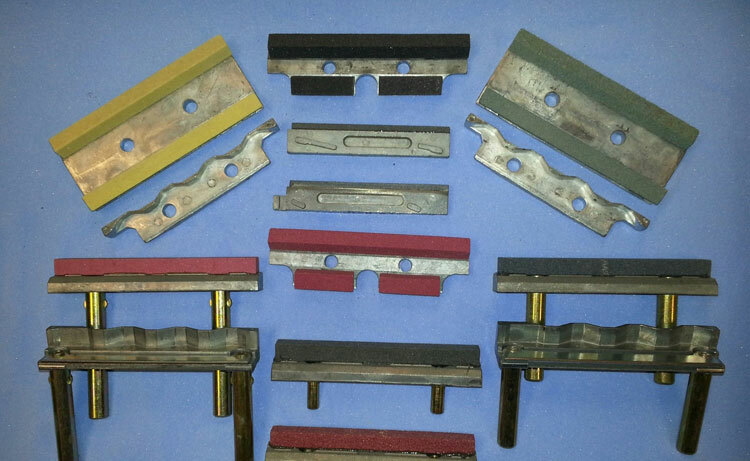 To provide you with the best Abrasives at the best price! 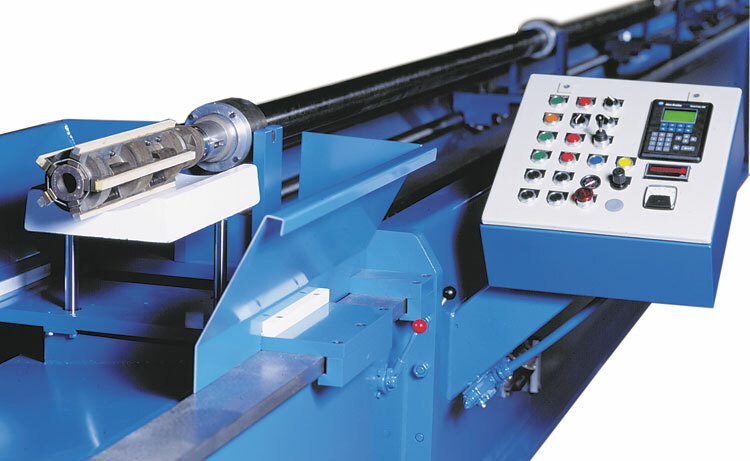 We are equipped without exception to supply honing stones for every type of machine and tooling in use today. 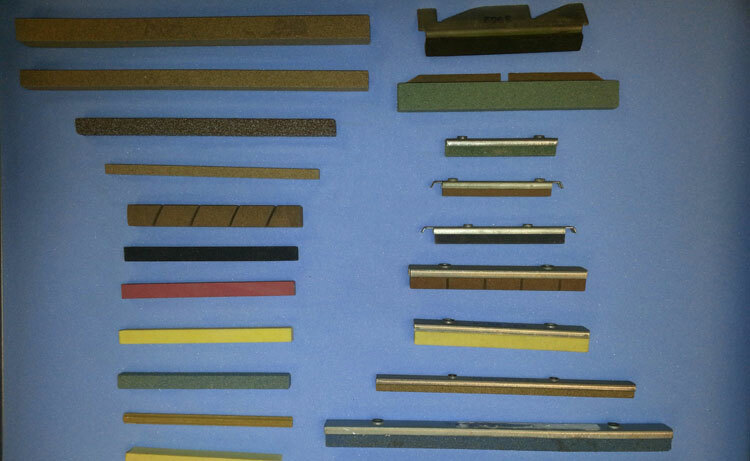 If you would like samples of our products for your trials and inspection, please call or email. 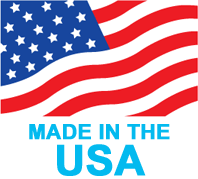 I know you will be pleased with our responses. 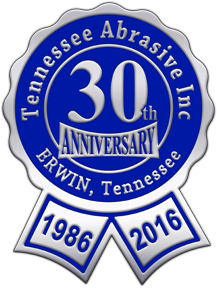 We look forward to the opportunity of serving your abrasive needs in the near future.